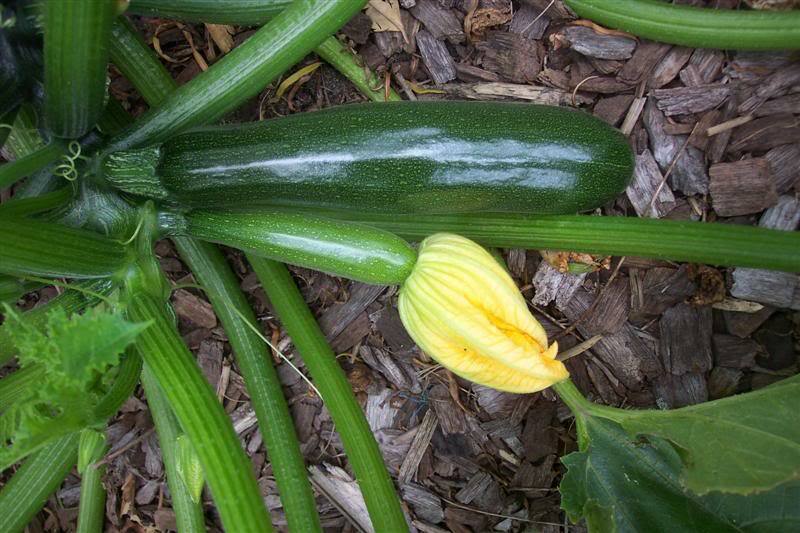 Note from Aunt Helen; This is the time of year for zucchini and what does one do when you have a garden full of zuchinni (or in my case, friends that have gardens with zucchini), well you make zucchini bread. This recipe I came across and made and it is delicious, especially with the pecan crunch topping. To prepare topping, melt butter in saucepan. Add sugar and milk, stirring constantly. Cook until syrupy. Remove syrup from heat and add chopped pecans. Pour syrup over bread and place the pans under the broiler for 3 to 4 minutes until very bubbly, being careful not to burn the topping. Let cool completely before slicing. NOTE: Walnuts may be substituted for pecans.